Listen up mustachioed Scotch enthusiasts; your drinking experience is about to improve. Not only that, but you’ll look more dapper than ever. 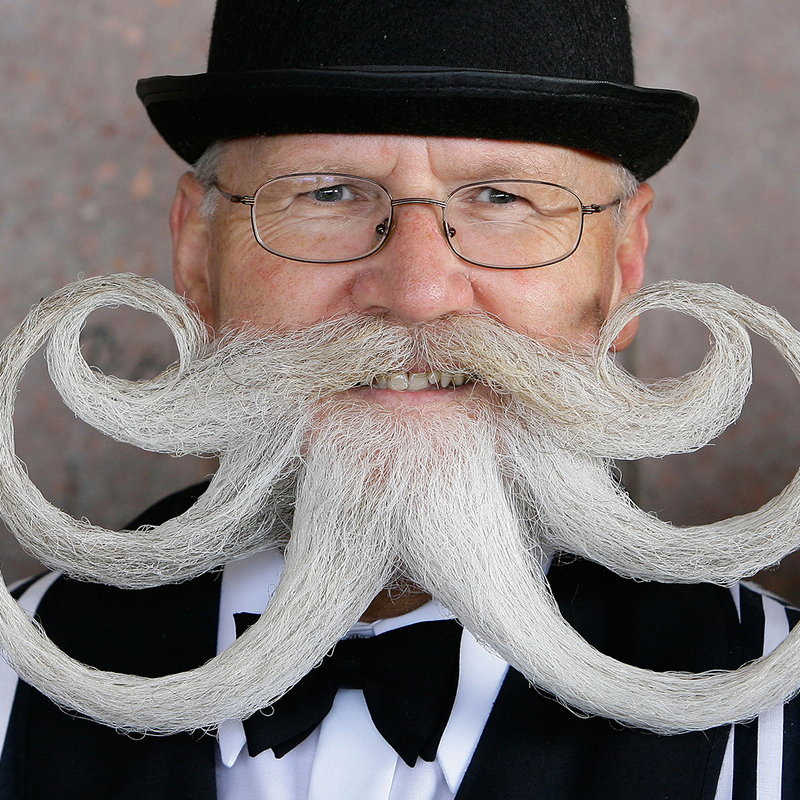 At least that’s the plan with the Boldest Wax—new flavored mustache waxes made by Johnnie Walker. The whisky maker claims that the waxes, which come in piperine pepper, citrus essence and ginger root, will intensify the flavor of a Scotch and ginger ale by providing a scent that “lingers beneath the nostrils.” It seems gimmicky—OK, it is gimmicky—but there’s at least some science behind it. Researchers have found that we experience flavor primarily through our sense of smell. So adding a bit of extra ginger should highlight those notes in the drink. Whether or not the hirsute hipster set actually wants to walk around with their faces smelling like ginger, pepper or citrus essence is another story. Alright Bushwick, your move. What do you have a rum and Coke?